A spectacular music-driven race experience! 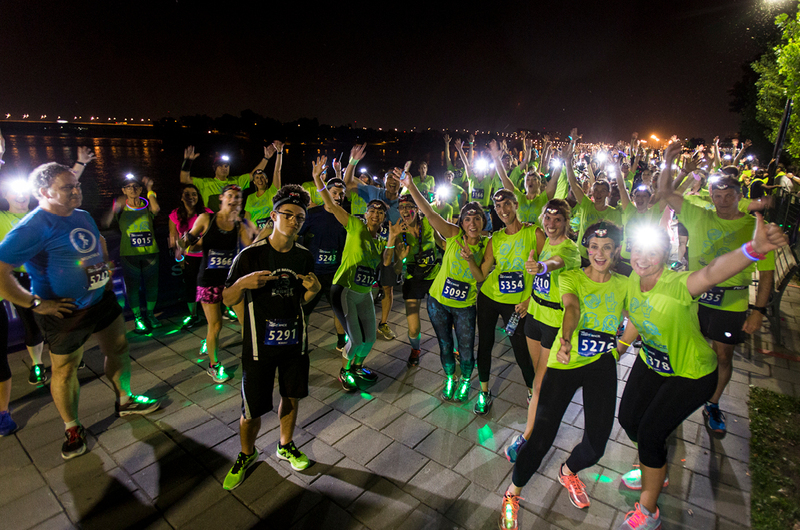 Come discover the Old Port under the stars during the Night Race. 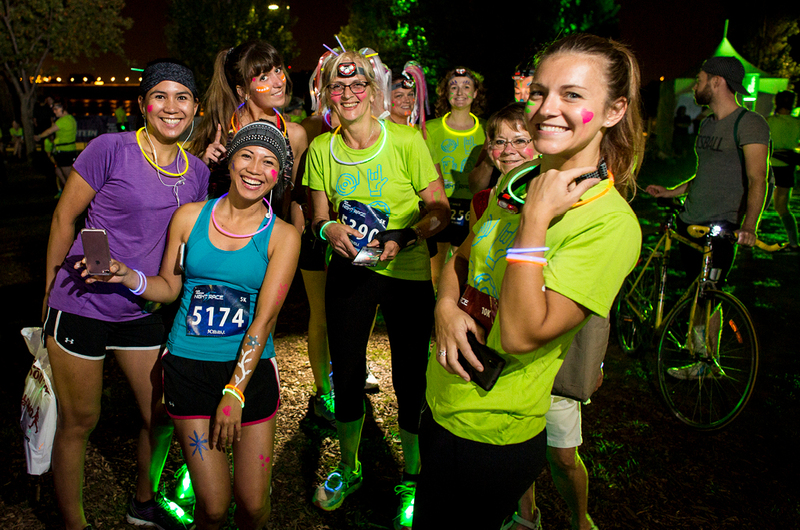 Walk or run a 5k or a 10k on an illuminated course like you’ve never seen before. Enjoy the sounds of a live band, a DJ, and drums along the route. Capture the moment right on the course at special selfie stations, and don’t forget to collect your gifts! 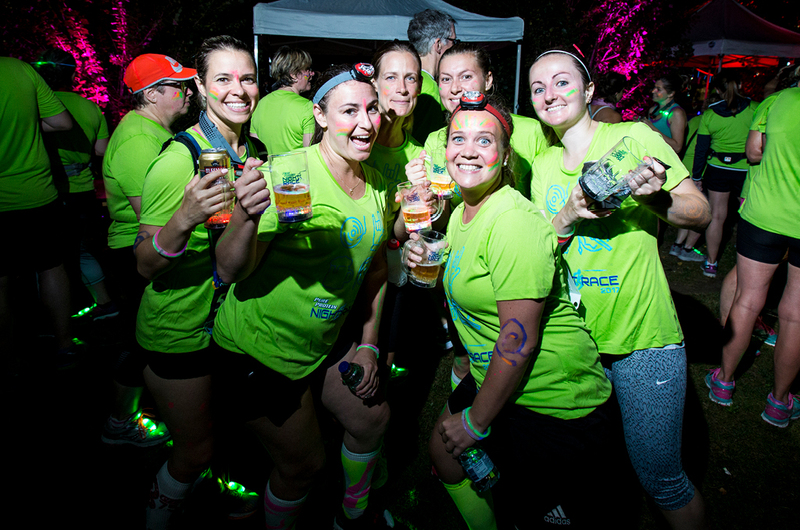 Most importantly, the fun continues after you cross the finish line. Join us in the beer garden for an exhilarating after party. 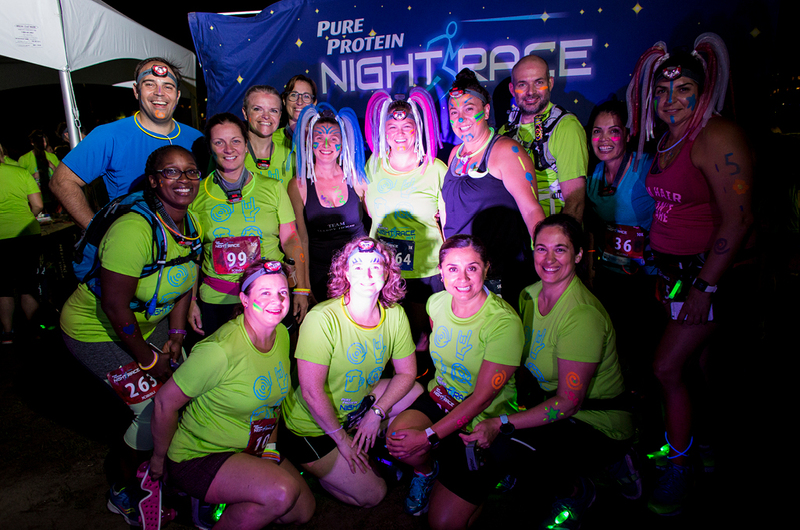 A night run to remember!